The new replacement for halogen bulbs are MR16 LED spotlights because thanks to new technology these bulbs are now far more efficient than ever before and are capable of producing the same amount of light even though they cost you less to run. These bulbs are available in a range of wattages depending upon your needs and more information on what is available will now follow. 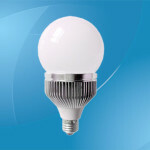 One of the first things to know is that these LED bulbs are the exact same size as the halogen ones that they replace and it does mean that they will fit in your light fixture without any problem as they do use the same pin configuration as you will be used to with the halogen bulbs. They can also be used with both internal as well as external lights and can act as either spotlights or as downlighters just in the exact same way as the earlier halogen models and the only difference is in the power they use and the number of wattages that are required. 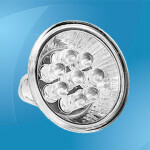 Their improved efficiency can be seen in different ways as these bulbs generate less heat than halogen models and this means that less energy is being lost resulting in you being able to get the same amount of light as before, but with a lower number of watts being required and less electricity being used. These MR16 LED spotlights will also tend to last for up to 15 times longer than the halogen equivalent meaning you make more savings for longer and still get the same amount of light as before. When it comes to the wattages, then the lowest number that you will be most likely to require will be 3W, but even though this does not sound a lot it is worth noting that this is the equivalent of the old 50W bulb. 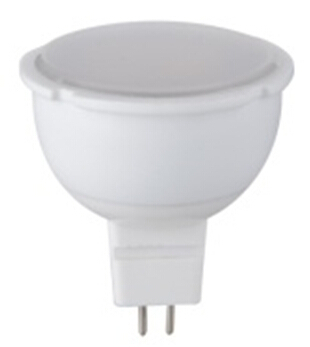 The other wattages most commonly used include 4W, 4.5W, 5W, 6W and 8W with you having to select the bulb depending on the amount of light you require and the area that has to be lit. Apart from the wattages, you also need to think about the beam of light that is produces as these spotlights come with different options with the most common being a directional beam along with a wide angle. You will also then have to select the color of light that you require as some bulbs will give you a number of options to choose from including daylight, warm white, and cool white and the main difference is that the warmer the light, the more yellow of a tinge it is resulting in it being softer. So make your home more energy efficient by replacing your old halogen bulbs with the latest MR16 LED spotlights. By doing so you will be using bulbs that last for longer, use less electricity, lose less energy via converting it to heat, and are still capable of offering you more than enough light for your needs. Take advantage of these benefits now by switching immediately, so check out the range on offer and find the right wattage for your light fixtures. 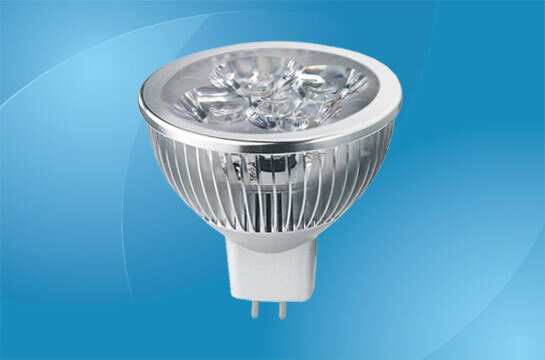 Power: 5W（Rated 6.2W）; Input voltage: AC/DC 18-24V/50-60Hz; Base: GU5.3; Light source: COB; Luminous flux: 450lm±7%; Beam angle: 30-90°; Color temperature：2700K-6500K; Power factor: 0.9 min. ; CRI: 60 Ra min. ; Dimension: Ø50×64mm; Material: Aluminium; Life: 30000 hours; Warranty: 2 years. 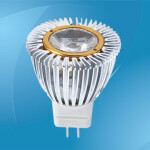 Power: 3W; Input voltage: AC/DC 12-18V; Base: GU5.3; Light source: SMD 2835; Luminous flux: 330lm±7%; Beam angle: 30-90°; Color temperature：2700K-6500K; Power factor: 0.9 min. ; CRI: 70Ra min. ; Dimension: Ø45×73mm; Life: 30000 hours; Warranty: 2 years. Power: 4W; Input voltage: AC/DC 9-12V/50-60Hz; Base: GU5.3; Light source: High power; Luminous flux: 320lm±7%; Beam angle: 30-90°; Color temperature：2700K-6500K; Power factor: 0.9 min. ; CRI: 60 Ra min. ; Dimension: Ø50×55mm; Material: Aluminium & PMMA lense; Life: 30000 hours; Warranty: 2 years. Power: 3W; Input voltage: AC 6-17V; Light source: Epistar 2835 LED; Luminous flux: 220-240lm; Beam angle: 120°; Color temperature：2800K-7000K; Power factor: 0.4 min. ; CRI: 80 Ra min. ; Life: 30000 hours; Warranty: 2 years. 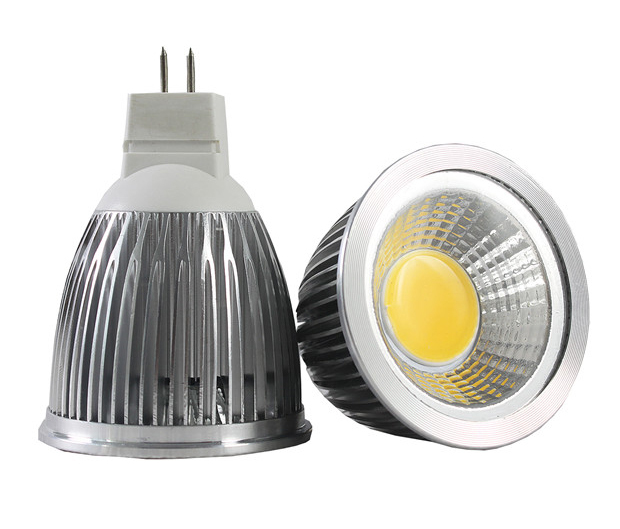 Power: 4W; Input voltage: AC 6-17V; Light source: Epistar 2835 LED; Luminous flux: 300-320lm; Beam angle: 120°; Color temperature：Warm/Natural/Cool White; Power factor: 0.4 min. ; CRI: 80 Ra min. ; Material: Plastic+Aluminum; Life: 30000 hours; Warranty: 2 years. 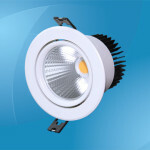 Power: 5W; Input voltage: AC 6-17V; Light source: Epistar 2835 LED; Luminous flux: 350-400lm; Beam angle: 120°; Color temperature：Warm/Natural/Cool White; Power factor: 0.4 min. ; CRI: 80 Ra min. ; Material: Plastic+Aluminum; Life: 30000 hours; Warranty: 2 years. 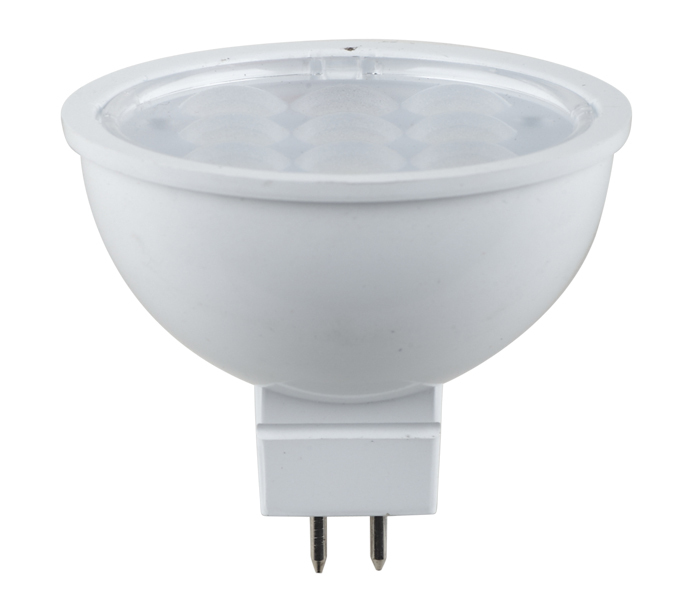 Power: 3W; Input voltage: AC 6-17V; Light source: Epistar 2835 LED; Luminous flux: 200-230lm; Beam angle: 24/36°; Color temperature：Warm/Natural/Cool White; Power factor: 0.4 min. ; CRI: 80 Ra min. ; Material: Thermal conductive plastic; Life: 30000 hours; Warranty: 2 years. 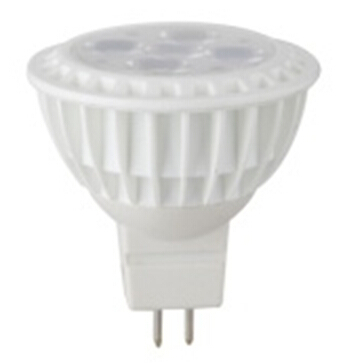 Power: 4W; Input voltage: AC 6-17V; Light source: Epistar 2835 LED; Luminous flux: 270-300lm; Beam angle: 24/36°; Color temperature：Warm/Natural/Cool White; Power factor: 0.4 min. ; CRI: 80 Ra min. ; Material: Thermal conductive plastic; Life: 30000 hours; Warranty: 2 years. 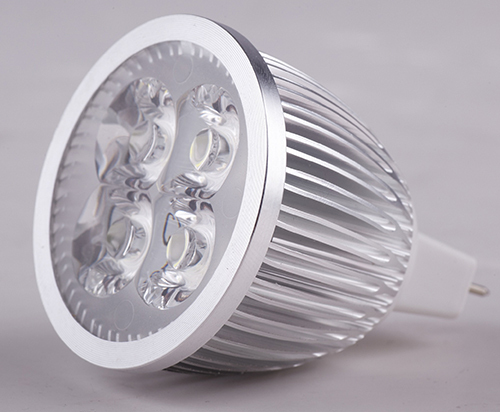 Power: 5W; Input voltage: AC 6-17V; Light source: Epistar 2835 LED; Luminous flux: 330-350lm; Beam angle: 24/36°; Color temperature：Warm/Natural/Cool White; Power factor: 0.4 min. ; CRI: 80 Ra min. ; Material: Thermal conductive plastic; Life: 30000 hours; Warranty: 2 years.